It is bright and early, and I’m looking at the gorgeous Utah mountains. I’m sad to have to leave this morning and return to reality, but oh my goodness what. a. fun. trip! We may have only been here for a long weekend, but boy, did we make the most of it! Kind of like when we went to Iceland…sleeping was the last on our priority list! Haha –Too many fun things to do!! This group of girls is seriously so much fun to travel with. We’ve been friends for over 20 years!! Seriously so blessed! Our first day, we went hiking on the beautiful Guardsman Pass. It was so beautiful — there were 2 breathtaking mountain lakes along the way. We stopped and had lunch at one. And then we hiked to the top! It was 10,000 feet! Afterwards, we were pretty tired, so we stopped at the Montage, which is an exquisite resort along the way. We had beers (wine for me) and nachos! So great. Perfect after a long day. That night, was awesome. After a quick regroup session, we went to The Wallflowers concert in City Park! It was so fun! It felt like all the locals turned up at this picturesque park, with the sun setting over the mountains. We were definitely the youngest people there by about 25 years, but hey — with this group, we have fun wherever we go! Following the concert, we stopped at High West Distillery, with is a must visit when you go to Park City! We had craft whisky cocktails, which is their specialty, and delicious apps! The next was our “dangerous high adventure” day, a la Iceland. 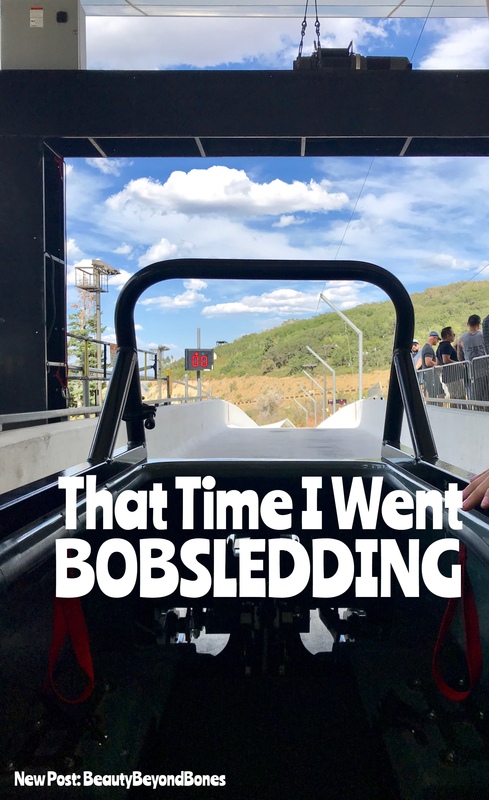 We went…BOBSLEDDING! It was the coolest experience ever. It was at Olympic Park – one of the sites of the 2002 Winter Olympics in Park City, as well as where future Olympians train for ski jumping, bobsled etc. The video will be up tomorrow! I can’t wait to share it with you! Ok that night we went to this beautiful Italian restaurant on Main Street: Grappa. It is the most picturesque restaurant. In fact it was rated the most romantic restaurant in Park City of 2018! Granted I was there with my best friends and not Mr. Tall, Dark and Handsome, but hey — it was amazing! Holy Cow. It is one of the few Forbes 5 Star spas in the country. It was seriously incredible. My parents treated the four of us for my birthday. The word I would use to describe it: plush. Yummy. Luxurious. But the pinnacle, was after the spa: we went to their famous Sunday Brunch. When I tell you it is a gourmet experience, it is an understatement. It’s a five star restaurant. And they had every type of incredible brunch option. All you can eat crab legs! And the most beautiful salads and fruit and seafood and hot entrees and an ENTIRE ROOM of just delectable desserts. After luxuriating at the Stein and enjoying all the amenities that come with the spa — sauna, steam rooms, jacuzzi, pool, etc — we took a leisurely stroll around Main Street. 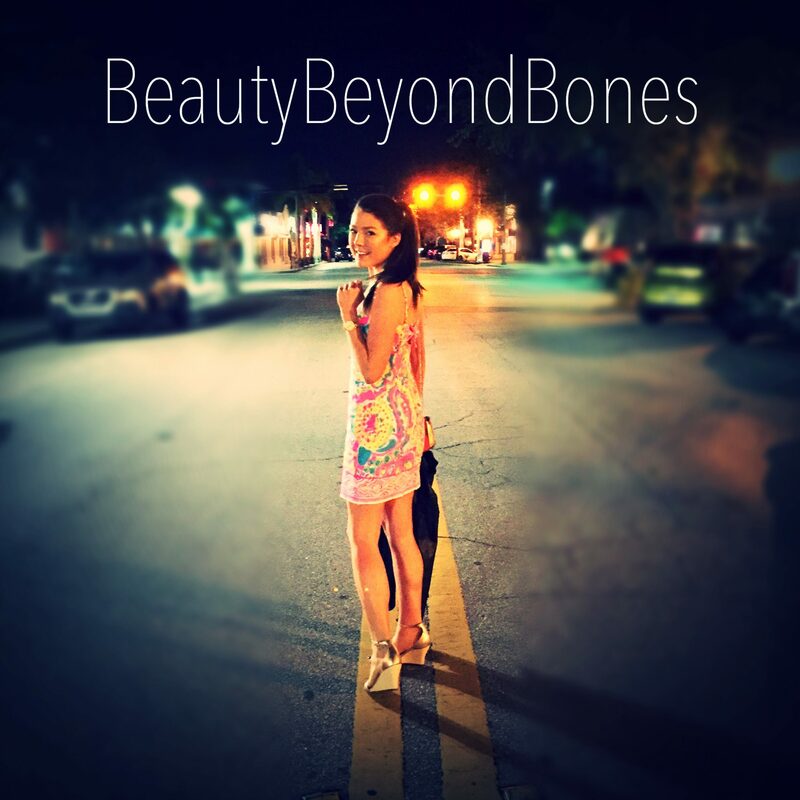 There are so many beautiful art galleries and little boutiques. We all got matching dream catchers for like 7 bucks. A perfect little trinket to remember this trip by! And that night we ended the trip by getting in our cozy robes, drinking white wine and watching none other than Moana! Yes – as in the Disney movie!! Walking away from this beautiful weekend, yes we did some awesome activities and adventures that I will remember for probably the rest of my life, but more than that, I’m walking away with an intense gratitude in my heart. Friends are truly such a blessing. And I could not be more thankful for these incredible women in my life. You all know the journey my life has taken. And the toll my anorexia had on my relationships. There is nothing more beautiful life than friends. Honestly, I think that’s one of the big reasons why I’m still single, is that I just value my friends so much, after spending all those years in isolation, clinging to ED. I now have an intense appreciation for those sacred bonds. Friends are worth fighting for. And worth the effort to maintain and grow those relationships. So that’s all for tonight. The plane literally just took off and I’m doing this via GoGo Inflight, so shoutout Delta! Like I said, the videos will be up tomorrow and Wednesday. I took some awesome footage – including the ski jump aerial show at Olympic Park! So be on the lookout for that! So put down the computer. Call your friend. Set up a coffee date. And remember how lucky we are to have people who love and care about us! Previous Post Utah, Here We Come! What a beautiful post!! I agree that friends are everything and more!! One of God’s greatest gifts to us, for sure!! I’m so glad you had such a fun time!! Been to Park City about twelve years back during summer. Beautiful place. It is so much fun to see a fun lady have so much fun, and to have great people to do it with. My only time on a bobsled was in Lake Placid, New York. It was fun. It was not Iceland although I have been to Iceland, but it was fun. Lovely dress by the way. You are very graciously welcome. Hugz and luv to U!!! It is fun to see a fun lady having fun. I went bobsledding in Lake Placid many years ago. I loved it. Lovely dress by the way. Awesome, what a great time! You would do great out here in Colorado! Blessings sister! Cool! Did you go to UNC? I went to UNC from 1996-2000. Met my wife there too! God bless! oh awesome!!! that’s so great! It looks like it was an amazing trip, and a lot of fun. But, one of the things that you said struck me with sadness. “I think that’s one of the big reasons why I’m still single, is that I just value my friends so much”. Friends and relationships with males are not mutually exclusive. The right male(s) will BE a friend, will embrace your friends, and will blend in seamlessly in the fabric of your life. If you’re (subconsciously) choosing one over another, step back and look at the picture differently. Ask your friends if they see someone who could possibly be a male friend to you, and more, open yourself to possibility, and run with it. Expand your horizons–what a joyous picture it will be. Life is just for living. Continue to enjoy life, my friend. This s like an adventure! Reading this whirlwind you have experienced is nice. Because being a friend to those you have with you is very important, I just know. That’s got to be nice, along with the best of everything else that you handle doing! Looks like so much fun! Love that dress! Looks like a great vacation and great friends. What wonderful blessings. Looks like it was a great trip! Glad you enjoyed it! Ah Caralyn: you are blessed to have such good friends, and they are blessed to have you for a friend. Friends are such a necessity to a happy, fun filled, life. We have one couple who we have been friends with for 42 years, and another couple for 35 years. We introduced them about 30 years ago, so now there are the six of us. We have gotten oldER together, had trips together. Being all Christ followers, we also have that strong bond, and have done ministry together. The difference in us, the other two guys have been singers, and sorry to say, I lost my singing voice and musical talents, just before I was born. 😀. Thanks for sharing your fun times, Caralyn, it is always a pleasure to read of your experiences. You are a BLESSING! I am pleased to see that you seem happy and on the right track toward complete healing. However, I have found myself covered up with subscriptions these days–yes, I know it is my own fault, but do you mind unsubscribing me at least for a time? I can find you again. Sounds unbelievably amazing, especially the spa! Oh gosh it definitely was! Thanks David! I know the feeling about friends! This weekend, my wife and I are celebrating our 27th wedding anniversary. We’ll be having a special lunch at LH on 22 at the top of the London House Hotel in downtown Chicago. Then picking up my mom at the airport. Saturday night I’m singing with The Master’s Voice at the Chicago Dogs baseball game. We’re singing the National Anthem. Then Sunday, my wife and I are renewing our vows in church. The Master’s Voice are four of my best friends in the world. We all went to college and seminary together and now serve as pastors in Wisconsin, Illinois and Virginia! They were all at my wedding and will be there for the renewal (I’ll be writing all about this – with pictures – over the next couple of blog/devotions). Thanks for sharing your adventures with your friends and thanks for letting me share mine! That looks like so much fun. And, that dress is adorable! I usually feel too short to wear a summer maxi! Wow! So happy for you. In a way, I follow you because you reveal so much of yourself to us and you have managed to build a bond between us and you. For that reason, your joy is my joy. wow I always love the pictures! Friends are the best! Yes they are! Thanks friend! I enjoyed travelling with you guys to Utah through the post, pics lol etc. That’s so true, friends are truly to be cherished and to share great memories with 🙂 thanks for sharing with us.